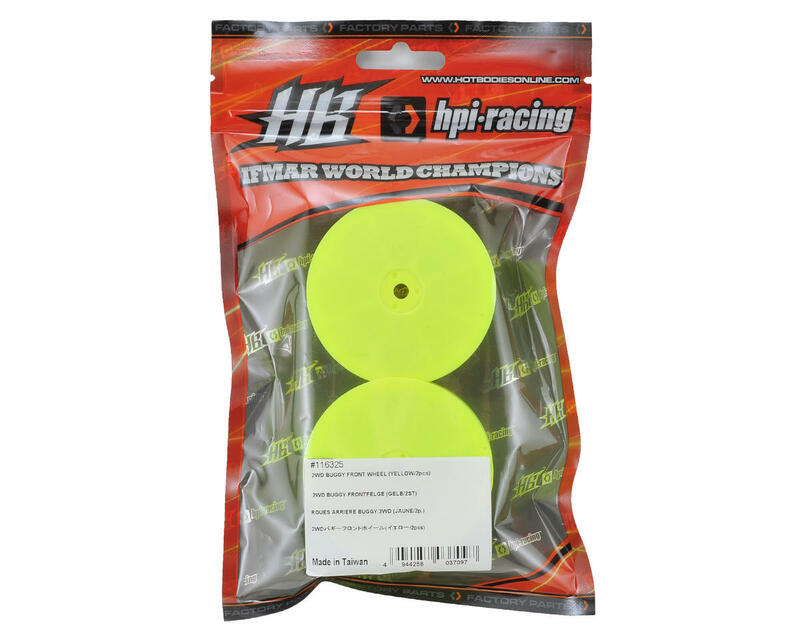 Hot Bodies 12mm Hex 2.2 Front Wheels. 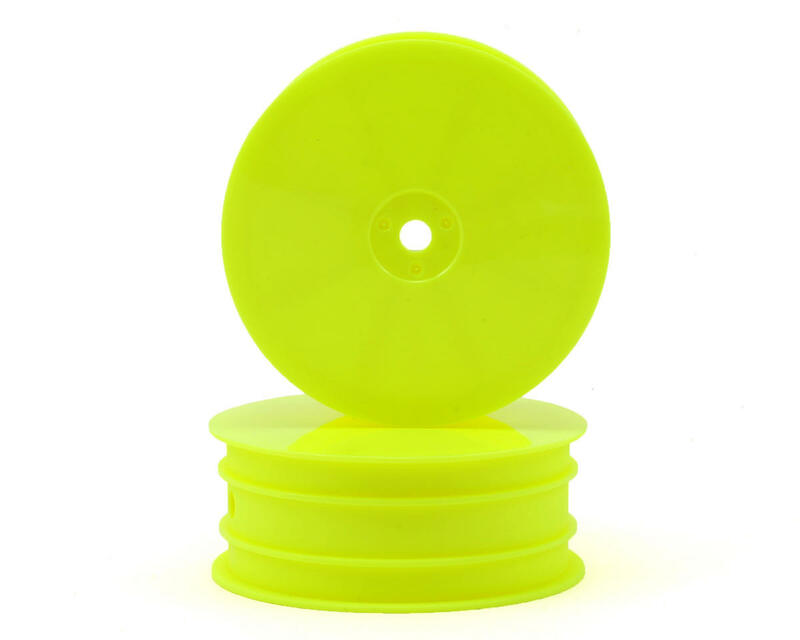 Package includes two D216 yellow front wheels. Great HB wheels but they are 10mm not 12mm like listed. 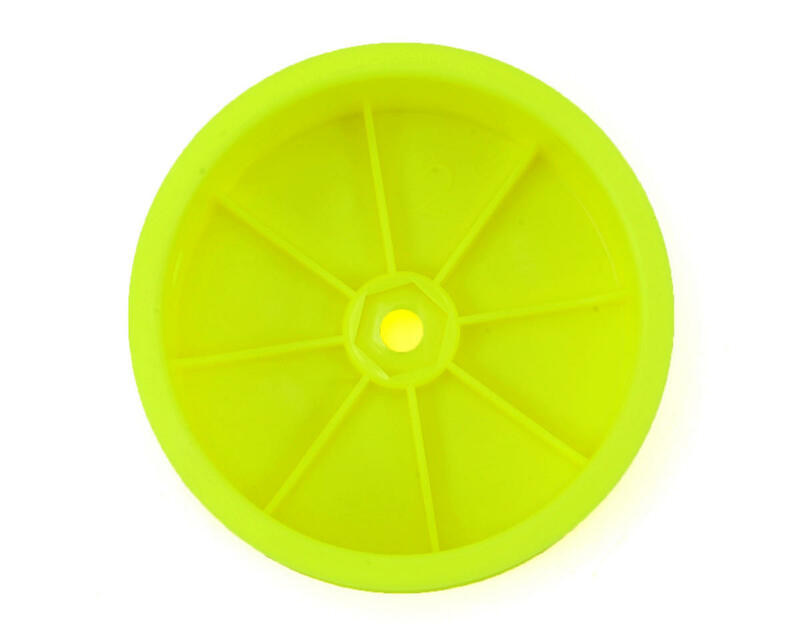 This wheel is not a 12mm hex. It is 10mm hex. It does fit the d216 with stock 10mm hex but will not work with exotek 12mm hexes.